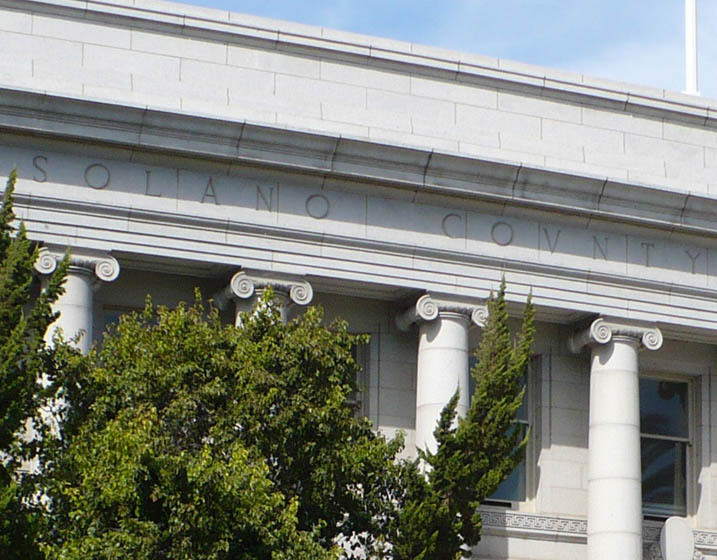 The Old Solano Courthouse, built circa 1911, is an outstanding example of the Beaux Arts style in civic architecture. 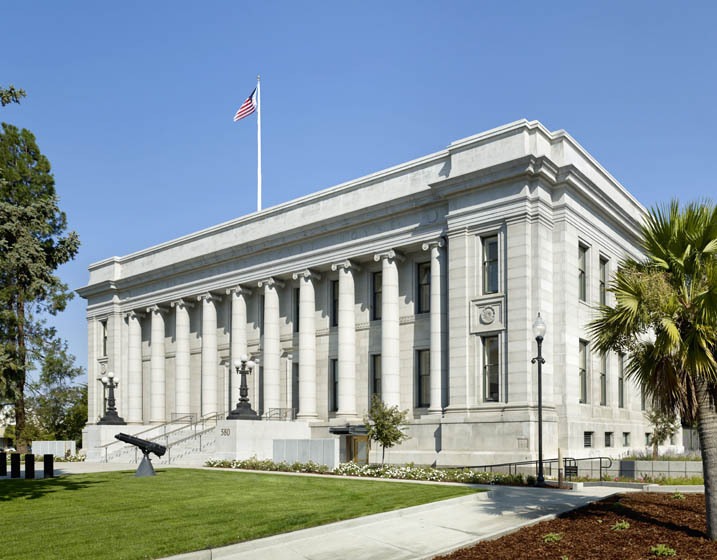 R+C worked with the design team to renovate the courthouse into a three-court civil courthouse that would accommodate current California state court programs. 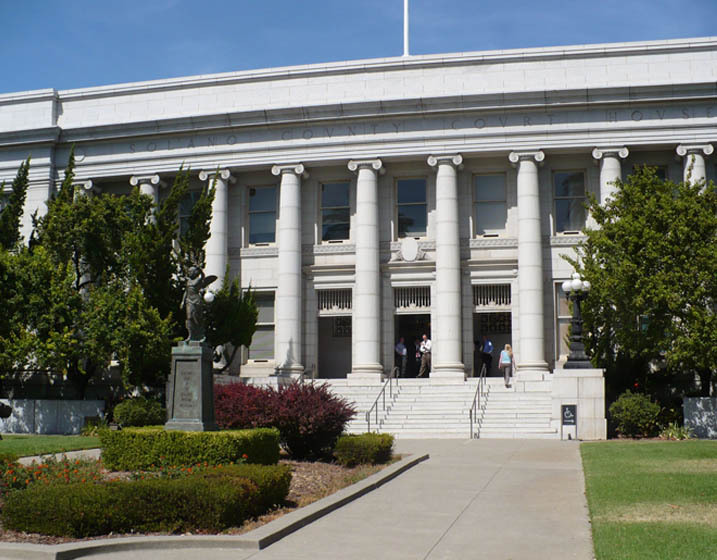 The renovation added a new courtroom to the first floor, provided a new elevator, upgraded the MEP and fire and life safety system, and provided seismic strengthening of the building. 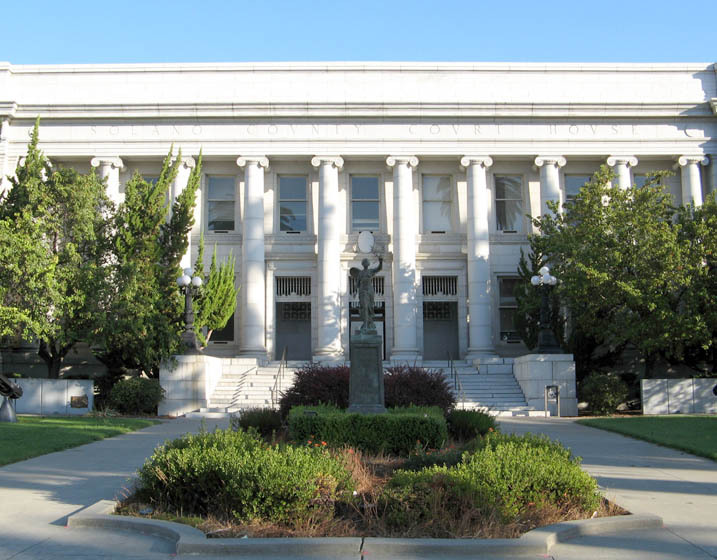 Rutherford + Chekene was structural engineer.